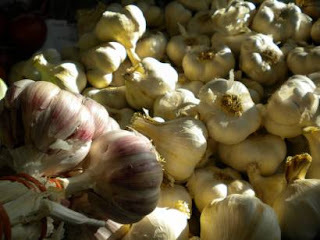 More beautiful days are afoot and that means it's high time to hit the markets. For Tokyo growers winter isn't the time to hang up the trowel. Daikon, kabu, kaki, daizu (soy beans) and an assortment of winter greens are just busting onto the scene, and they are well worth a journey by train, bicycle, or even on foot to find. If you ask me, winter is where it all happens, so head on out!